Daily News reported that former Brazilian striker Ronaldo was seen off from Koh Samui after spending the Christmas and New Year holidays on the island with his beautiful wife and children. 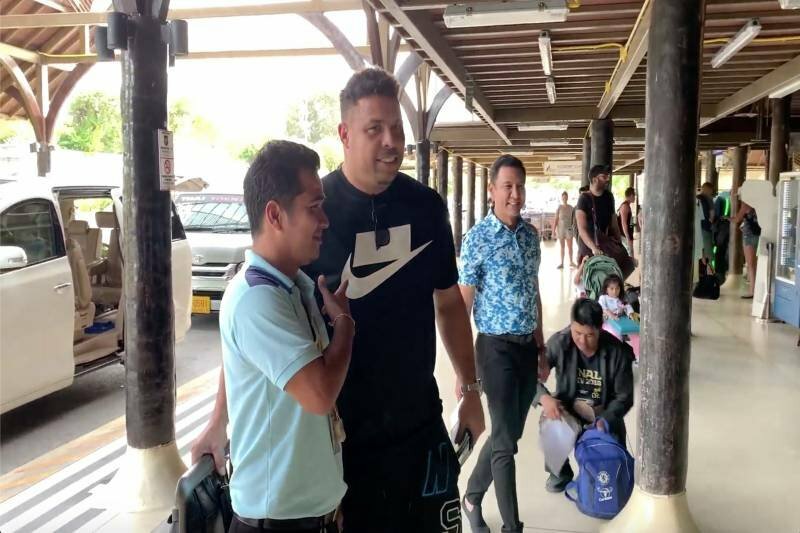 Surat Thani tourism rep Worasit Phongkhamphang turned up at Samui airport to bid farewell to Ronaldo - full name Ronaldo Luis Nazario de Lima. Worasit said Ronaldo said his stay had been great - the weather was superb and he loved the hot and spicy food and Thai boxing in particular. The legend was on his way back to Spain via Suvarnabhumi and Dubai. Last year Ronaldo was reported as buying the La Liga club Real Valladolid. 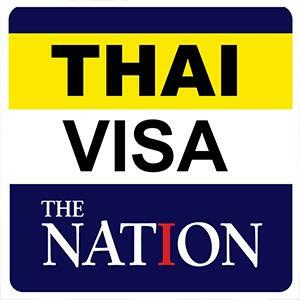 He was known in Thailand in his playing days as "Lone Thong Kham" - "Golden Baldy". He used to have a shaved head and was a little slimmer in his playing days.